Each piece from the bloom collection is designed and handcrafted locally in Vancouver British Columbia. 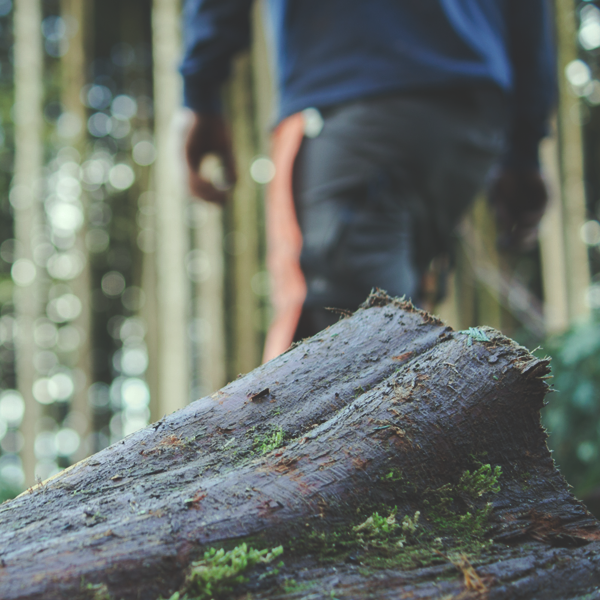 Created from 100% locally salvaged cedar, this collection focuses its attention on showcasing the beautiful natural shapes and forms of our lush BC rain forests. Taken from the ground after an area has been logged, each bloom table/panel is a byproduct of industry and aims to fuse these natural elements with our award winning designs. Our eco-friendly, non toxic resin is derived from peanuts and soy, offering extreme durability and tactile qualities. The cedars unique flare and growth rings help guide each design. Every piece is an original, numbered one of a kind. The bloom collection; bringing a piece of outside, inside. Founder and owner of mth woodworks is a native of BC. The son of a forester and an avid outdoorsman, he has naturally drawn much of his inspiration from the surrounding forest habitat. Summers spent riding bikes in the mountains, and winters spent snowboarding and surfing the west coast, Michael has a deep and profound appreciation of nature and the passion in his work is fuelled by the great outdoors. Four years spent training as a yacht builder brought much valuable experience with epoxies and resins. His journey would then take him to Brooklyn New York where he would dive headfirst into custom furniture building and large scale wood installations, constantly acquiring new techniques along the way. 2002 saw Michaels return to the west coast, as he continued his professional development managing a local wood working shop. Since the inception of mth woodworks in 2010, Michael has managed to encapsulate the essence of raw material and create an environment where the history of such is showcased in his stunning bloom collection. 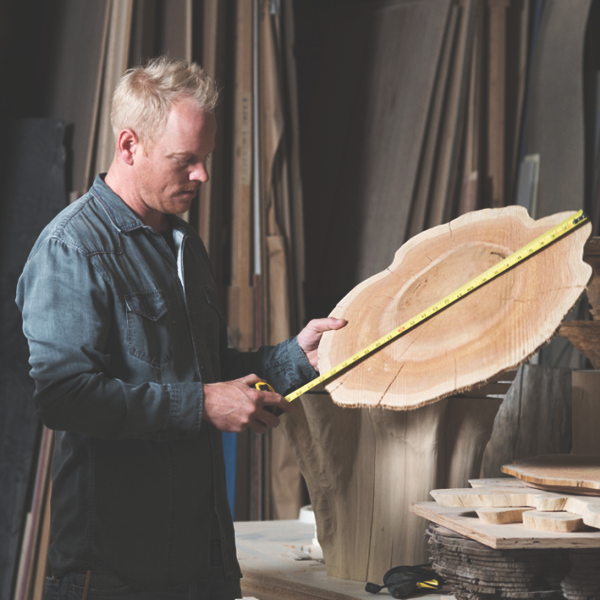 In both residential and commercial applications, the furniture/art he creates brings a physical sense of history into the home by showcasing the annual growth rings of our trees. These techniques have created a refreshed sense of timeline and offer clients the ability to put natural history on display - creating conversation, community and keeping a focus on ecological sustainability. Copyright © 2018 mth woodworks all rights reserved.